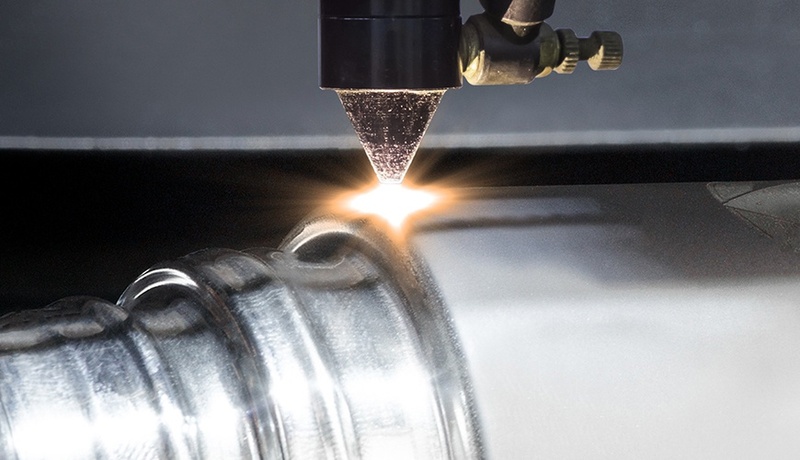 Most manufacturing processes require some form of surface heating, but many products cannot be heated directly. Examples include shrink-wrapping, bonding, and annealing. Existing solutions include IR lamps, microwaves, and forced air. None of these methods are ideal—they can be imprecise, inefficient, or even a safety concern. 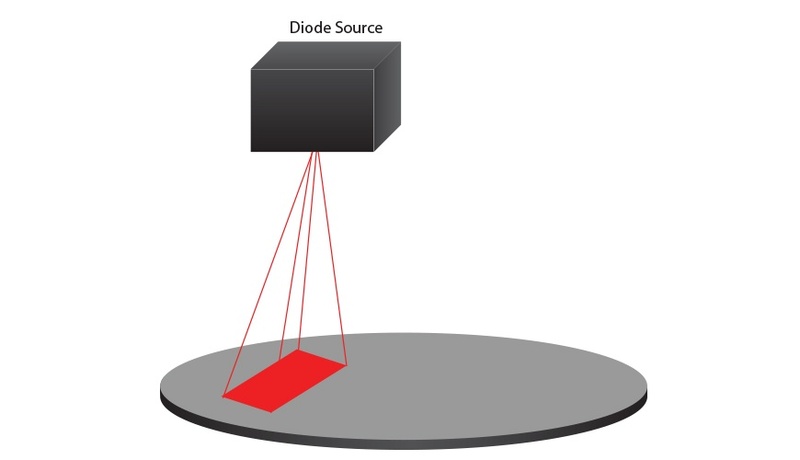 Diode infrared lasers are emerging as an excellent non-contact method of heating surfaces. 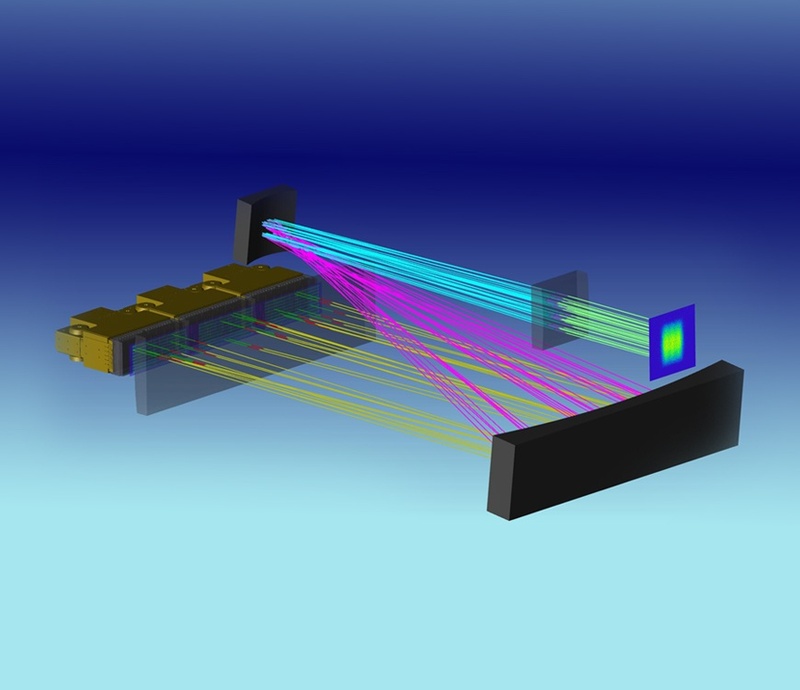 "Direct diode heating" refers to heating specific regions of a surface with patterned laser irradiation.